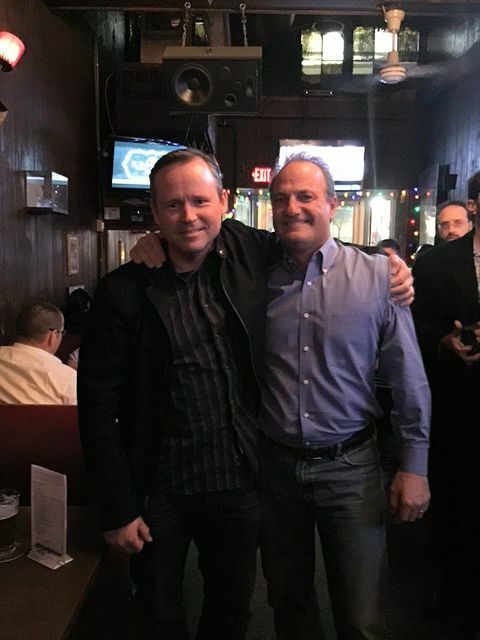 On a recent trip to Washington, D.C., ChargeDefense President, Stuart McCafferty, had the pleasure of meeting one of the most famous cybersecurity personalities on the planet! A long-time blogger and author, Brian Krebs supports a huge following for cutting-edge, technical, and timely information for the security industry. Brian was exactly what we expected – bright, insightful, and an all-around good guy. Brian shared some of his experiences with international cybersecurity espionage and some personal targeting by cyber criminals. It takes a real gutsy person to perform the investigative gumshoe work he does and make yourself a target in the process. Brian also graciously gave us a signed copy of his new book, which gives you an insider’s view of the world of cyber crime. There is just nothing like it out there and it gives you a perspective of how these bad guys think and some of the things you should do to protect yourself. Speaking of which, this is how Brian found us and how we have become friends. Brian was the first reviewer of our Juice-Jack Defender® and we are grateful for his positive review. 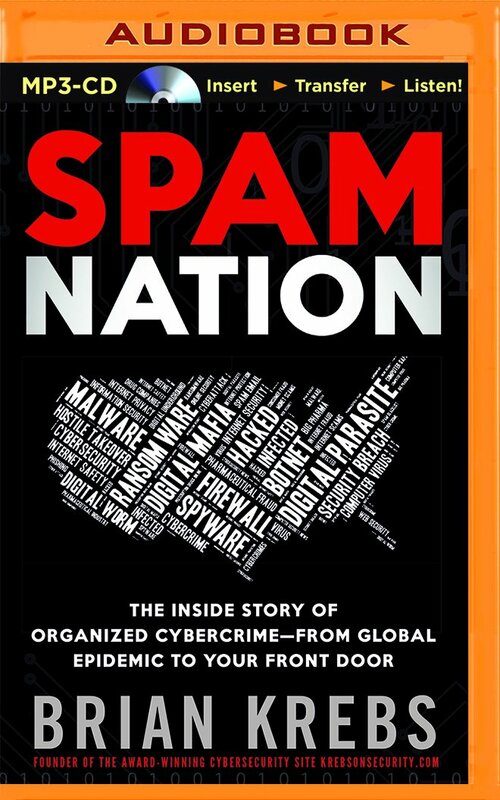 Be sure to support Brian through his blog at KrebsOnSecurity and check out his new book, Spam Nation, available at Amazon.